For applications that require hydraulics for its extreme durability or compact motor size, this 30 horsepower power pack provides the necessary hydraulic power for four 5 HP PT100 atomizers. 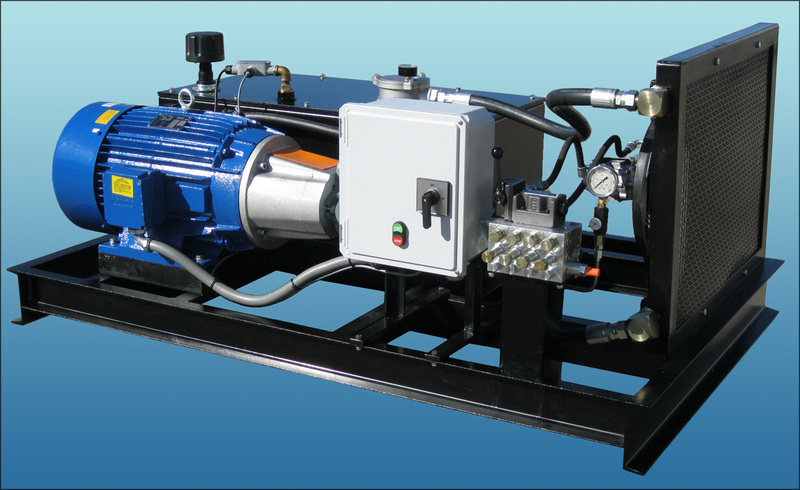 This electric over hydraulic power pack has been designed specifically for continuous, autonomous operation in tough industrial applications and hase been tested to work specifically with the Proptec rotary atomizer. When electric power is available, but hydraulic power is required, this power pack is a proven and pre-engineered solution.